Lots of bowl licking fun, mixing and ingredient tasting! Our bespoke small workshops are a fantastic opportunity for children, friends, parents and grandparents to learn cooking skills while having fun together. We guide you with practical advice and bring the best seasonal, locally sourced ingredients into your playground kitchen at home. All our farmers, fishmongers and butchers share our passion in providing ingredients of the highest standard. The workshop runs weekly from Friday afternoon to Sunday afternoon. Individual days and occasions like school holiday entertainment and birthday parties can also be booked. We work in in Dorset, Somerset, Wiltshire, Hampshire & London. 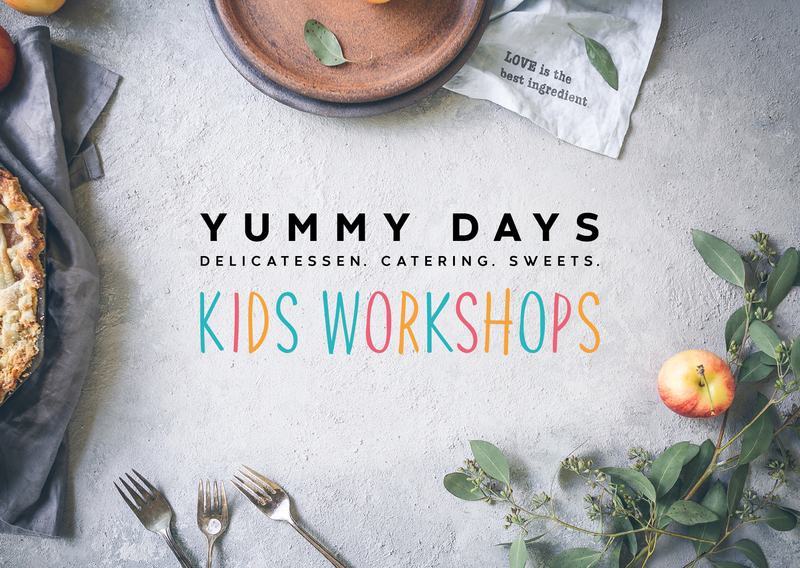 If you would like to book a workshop, please email yummy@yummydays.co.uk or give Andrea a call +44 (0)7867 693070 to do so, to advise of any special dietary needs as well checking dates and times.